ahaha. i see you making good use of the site. 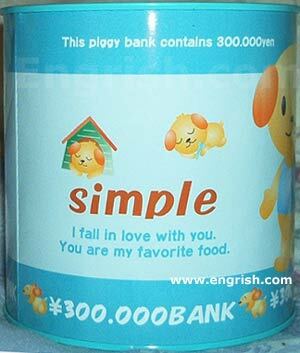 wise words from that dog- "leading a simple life is worth 300,000 yen." roughly $3000. Id sure give $3000 for a simple life.